Chipotle was up 5% after hours after Pershing Square, ran by Bill Ackman, disclosed a 9.9% stake in the company. 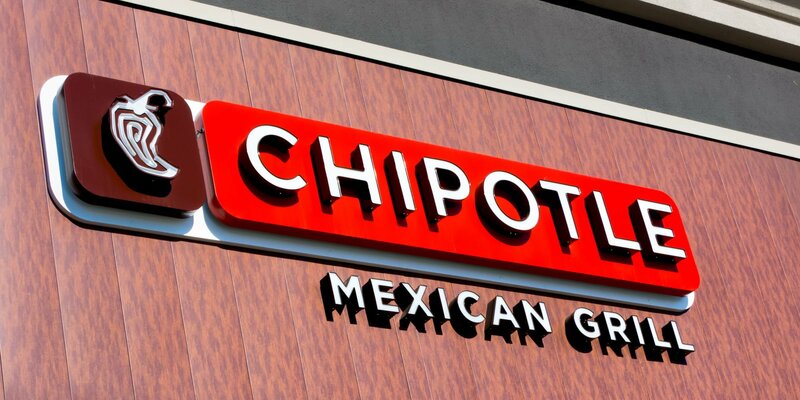 Chipotle was in the news recently after it rolled out a loyalty program to attract the once loyal customer base. After the food-borne illness outbreaks, Chipotle’s stock has been crushed 13% this year and is down 45% from the all time high it hit last year. Looking at the 21-Month Chart, we see that the price has somewhat “calmed down” and it’s hard to think earnings can fall much lower. 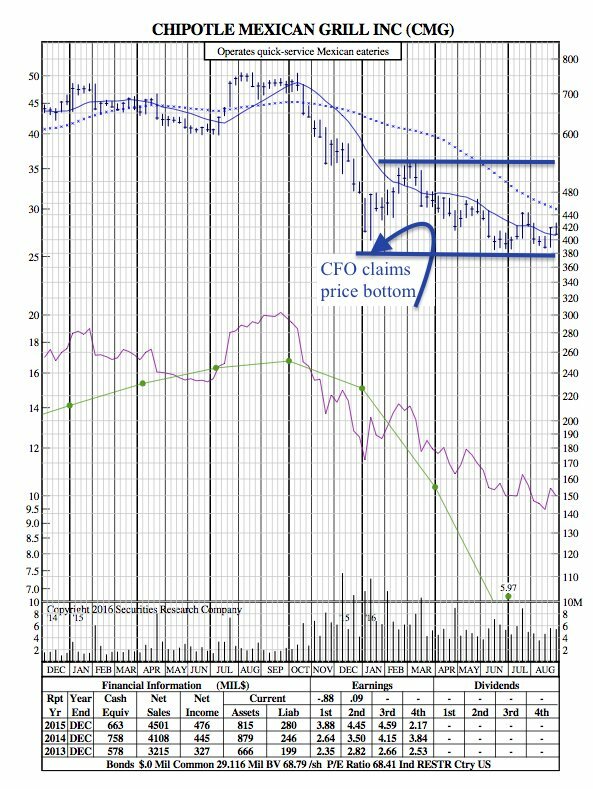 If Chipotle’s latest tactics to calm health concerns and improve customer loyalty metrics, the stock looks like it has room to recover.